Publicity – High resolution graphics and pictures available for download here. 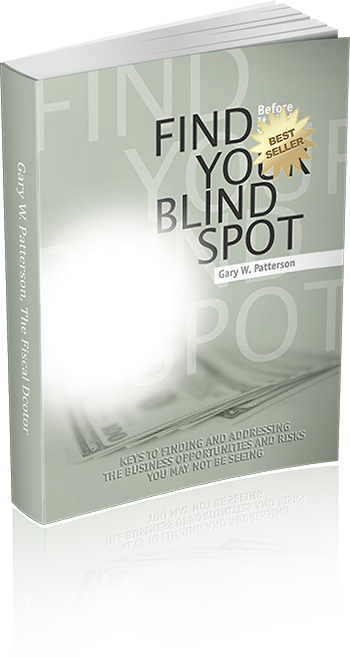 One Hour Complimentary Webinar on Finding Blind Spots – Click here to view webinar. 149 plus Interviews, Quotes and Presentations – download here. Access the extensive article bank; business success articles by Gary Patterson are categorized below. Each category represents an important business category in which to improve your organization. Consider the value in addressing each area. Inch-by-inch life is a cinch. Please submit your information so you will be updated when there are new articles added. b. 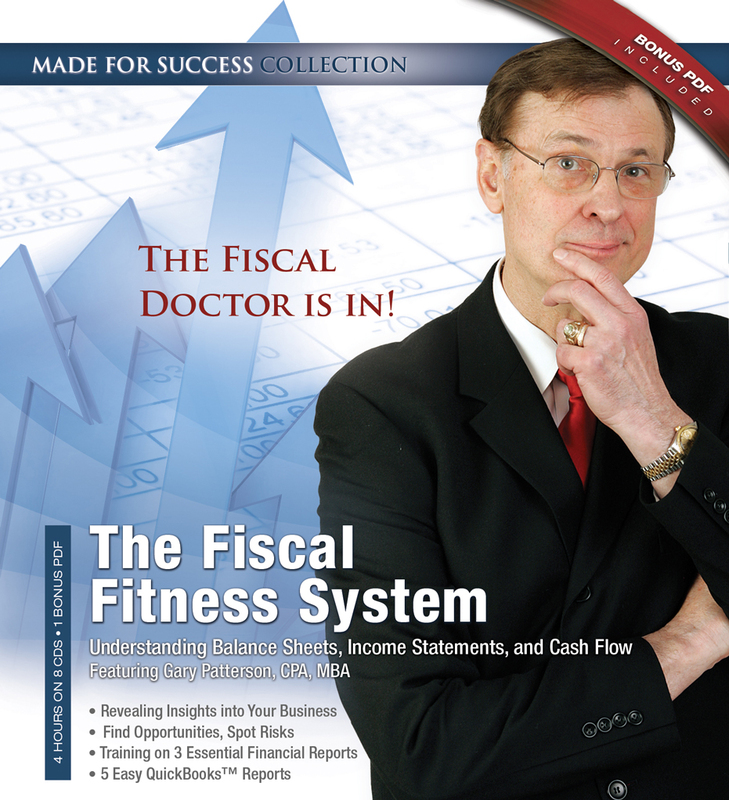 One copy of the publication in which the article is published be provided to FiscalDoctor, Inc.
-Electronic publishing of articles must include a live, click-able link to http://www.FiscalDoctor.com . 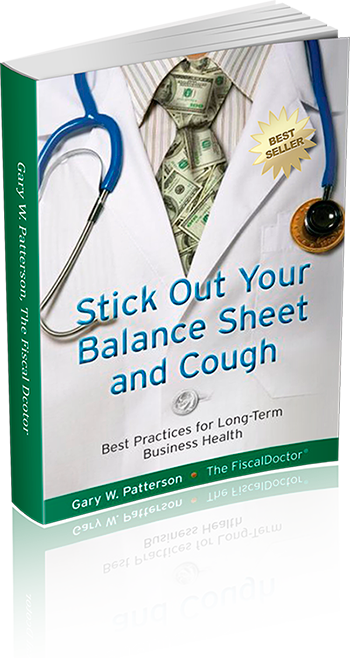 Any questions, please email to Gary @ FiscalDoctor.com or call 678-319-4739. Thank you.